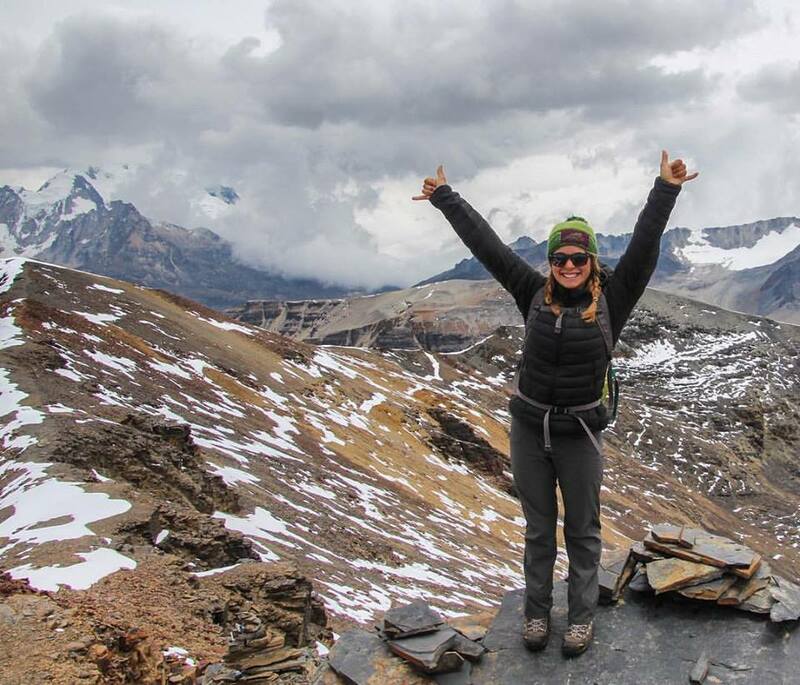 Editor’s Note - The ACC maintains and administers funds to which people may apply for financial support for their mountain-related projects and initiatives - one of those awards is the Jen Higgins Grant for Young Women. If you want to learn more about the Jen Higgins Grant, visit the link at the bottom of the post. For a one-month duration, the team will explore the rugged coastline of the Beagle Channel and Darwin Mountain Range in Patagonia by kayak and skis. The mission of their trip is to promote human powered travel to remote regions and to draw attention to the impacts of climate change in these regions. Cordillera Darwin from the Beagle Channel with many potential ski mountaineering options. One-month objective to use climbing as a vehicle to build environmental and social awareness and action within the outdoor community. Travel to Huascaran National Park, Peru to climb 16-pitch, .13a trad route called “Cruz Del Sur”, a 600m .12c trad line called “Chappie” and to establish a new 5-10 pitch route on La Esfinge (The Sphinx). The group wants to work with the community to arrange for the erection of educational signage and a ‘biffy bag’ dispensary box at the basecamp area of La Esfinge to tackle to issue of human waste draining into natural water sources and contaminating major lakes. 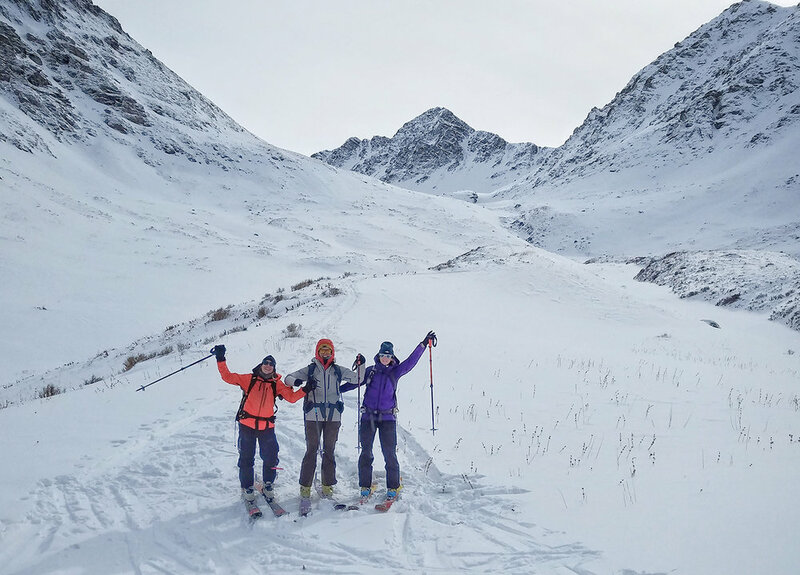 Self-propelled ski traverse for 15 days. The trek will be 160km across the Juneau Icefield between Juneau, Alaska and Atlin, British Columbia. The group of women will read, learn, research and engage with the landscape while pushing their personal limits. A main goal of this trip is to collect snow samples from their time on the glacier and send them to the Juneau Icefield Research Program (JIRP). Their hopes are to increase female representation and visibility in the outdoors!